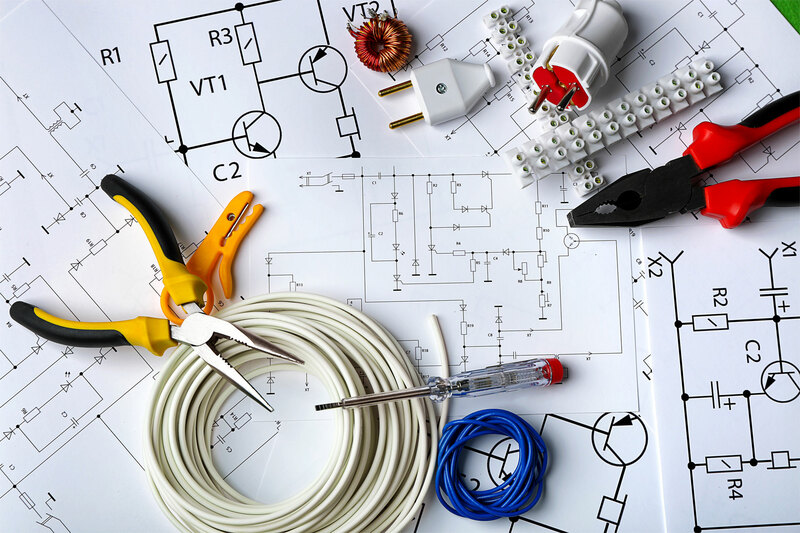 Whenever a circuit is extended or rewired, or when any new circuit is installed, it is critical that the new wiring is made with wire conductors that are properly sized for the amperage rating of the circuit, as determined by the size of the circuit breaker controlling it. To help you understand the correct choice, manufacturers have labelled the outer coating of the wire with types and gauges of wire. You see, the insulation covering the wire tells the story about the wire itself. Along with different sizes of wires, there are many types of wires used around the home. Knowing which type of wire to use is just as important as determining the proper gauge, amperage limit, and the maximum wattage load limit of the electrical wire you choose. In the survey conducted by Business Today and Stern Standard, Finolex was listed among the Best Wealth Creating Companies of India.